 Black Bean Productions in association with Banovich Studios has set out to document and uncover the untold story of human-wildlife conflict in Africa. This issue is becoming a serious threat to wildlife and conservation areas due to the the increasing population and pressures on wilderness areas. It also affects the livelihood of many people, on a daily basis. This is the teaser video for the documentary which aims to tell the story of key characters on the ground, who face daily challenges in terms of living alongside Africa’s wildlife.